In some parts of the world, it’s always swim season! If you have a swimmer in your home, then you know the chlorine smell. Do you have swimmers in your home too? 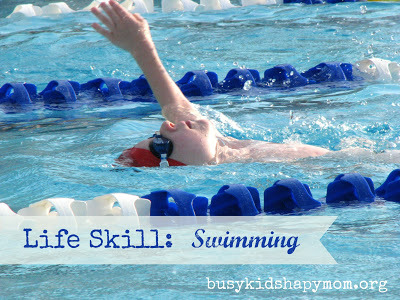 We believe that learning to swim is an important Life Skill. Do you spend a lot of time at the pool in the summer? Do you smell like chlorine? Want to get rid of it with just a few simple ingredients? Me too! I grew up swimming in pools 3 days a week, year round. I usually only worried about my hair turning green, but I also smelled like a pool all.of.the.time. It was almost like I was wearing chlorine perfume. 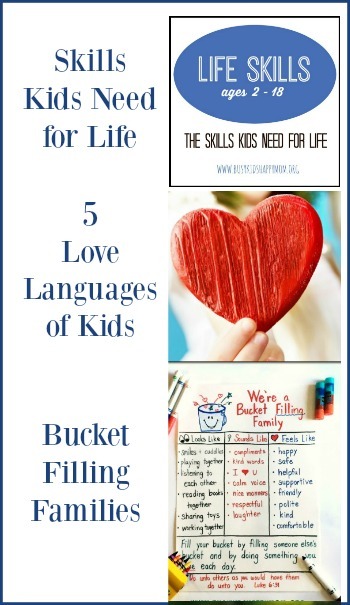 Now, my busy kids are in the pool all summer long too. Between swim team and play time, they smell like a pool even when they are not in it. Showering off doesn’t seem to help, the smell is in deeper. You need a chlorine detox bath. If skin is our bodies’ largest organ, how can we help it? It’s so easy, I wish I’d know this 20 years ago. Shower before you get in the pool. Not only is it nice for your fellow swimmers, but it also fills your skin up with clean water. This allows less of the chlorinated water to seep in. Also, a cleaner pool means that less chlorine needs to be put into it to keep it clean. A win-win. It’s time for a Chlorine Detox Bath (see below). This sounds like something dreadful, but it’s super simple and uses things you can find at the grocery store. 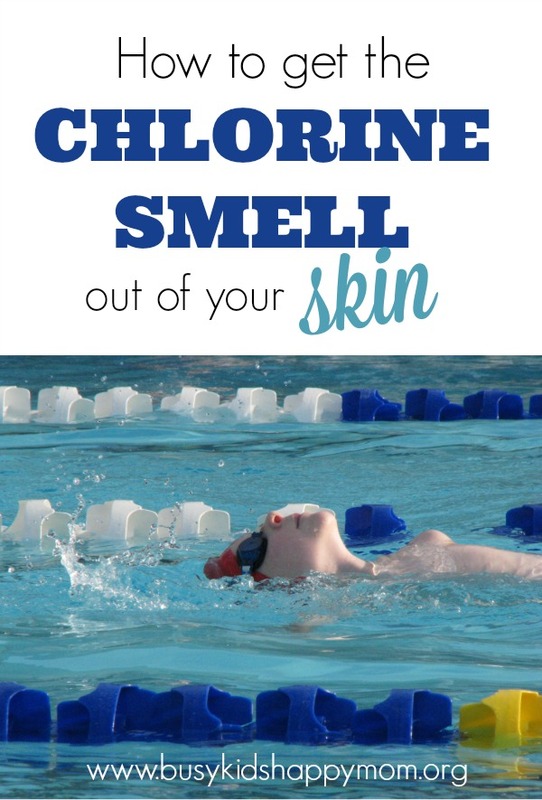 Do not be alarmed if you smell the chlorine leaving your body, the salt is just pulling it all out of your skin. The “Detox Bath” is designed to open up the skin’s pores. The Epsom Salt pulls out the bad stuff and the baking soda neutralizes it so it’s not pulled back into your skin. This is all for a full bathtub. If you’re only filling the bathtub up halfway, make sure you adjust the ingredients. 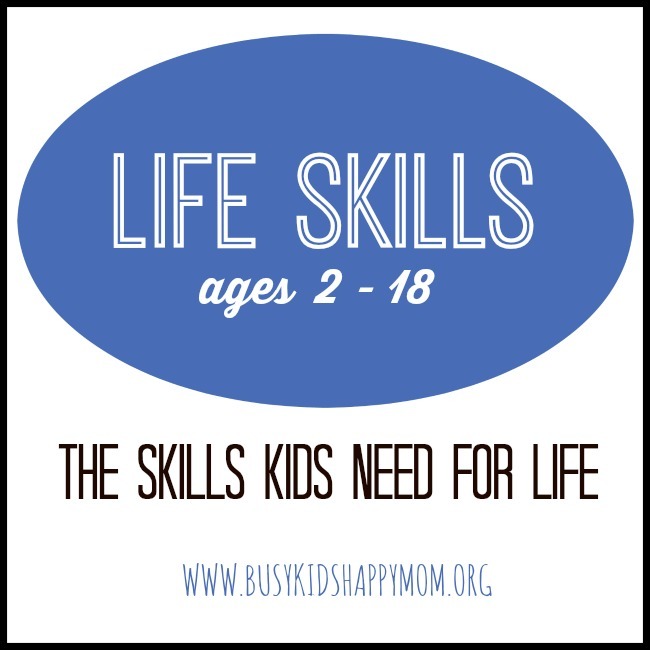 For children under 60 lbs, add 1/4 cup to a standard bath. 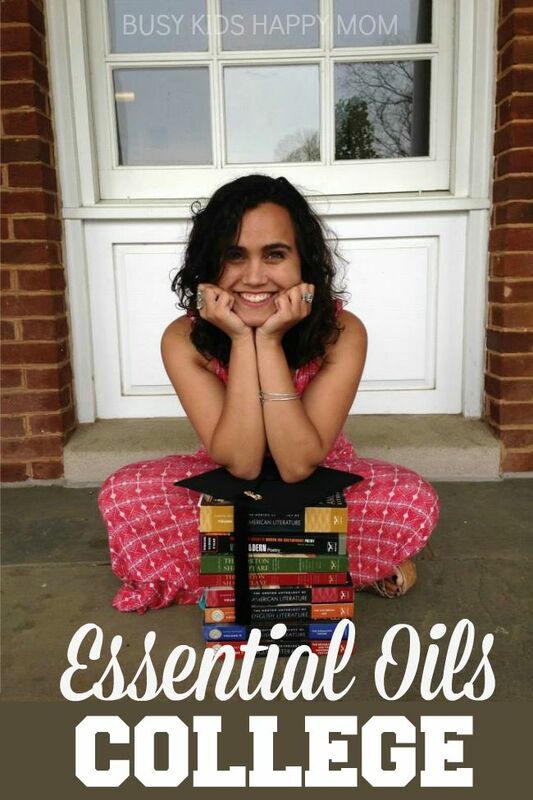 I prefer doTERRA Essential oils (you can order directly from this link, without signing up for an account). 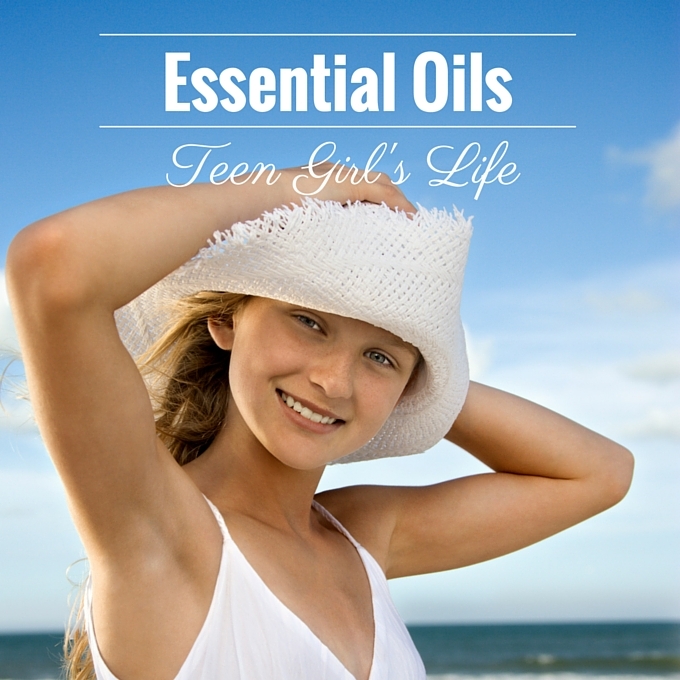 More reading on essential oils for teens and college students. 1. Start filling your bath tub up with warm water. Pour in your ingredients. Try to stay in the tub for at least 20 minutes. You might start sweating. You can add cold water to help you cool off. 2. Get out of the tub slowly. Your body may feel tired after the bath and the tub could be slippery. Take your time. 3. Take a cool shower after you’re done to wash everything off (it closes your pores). 4. Drink a lot of water. If you don’t, you might feel sick afterwards (similar to a massage or a visit to the chiropractor). That’s it! Enjoy the pools, enjoy the fun – get the chlorine out! 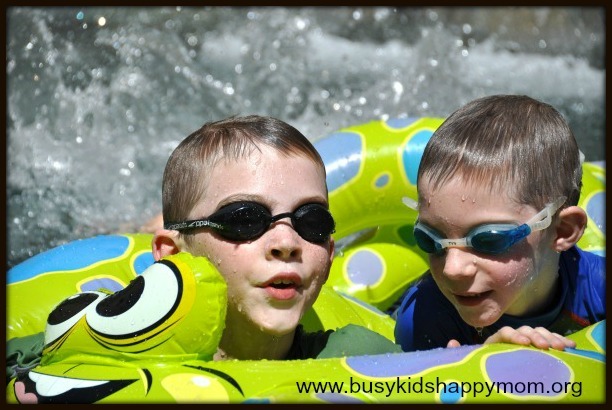 If you’re kids spend a lot of time in the pool, now is the time to stock up on great goggles. Click here. Giving a detox bath as a gift? Great detox bath labels (free printable) from Todays Creative Blog. 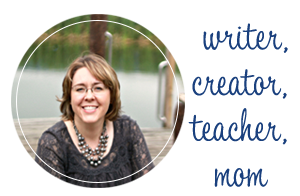 How to Give a Detox Bath to Children from The Paleo Mama (click here). Thanks! This really works. Your explanation and reasoning for each component is so helpful. This ‘recipe’ will provide to keep me swimming.